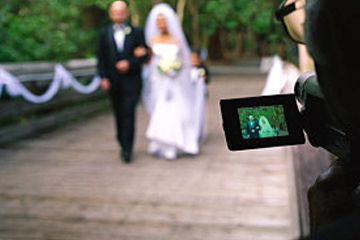 When it comes to your wedding, video captures all the moments you’ll want to cherish for a lifetime. 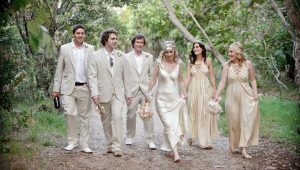 Our professional wedding videography team offers flexible filming options across the Gold Coast, Brisbane, Byron Bay and beyond. 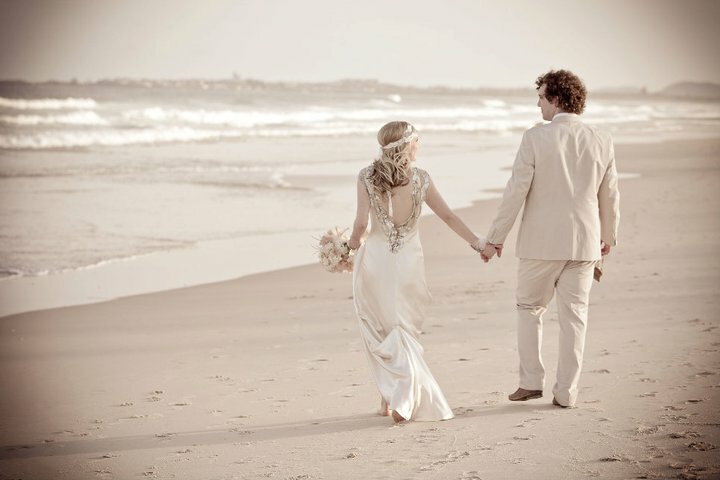 Soul Arch Media understand many couples don’t suit a one-size-fits-all wedding videography package – ask us for a custom quote to suits your needs. We offer reliable, courteous service and an experienced crew who make sure nothing is left to chance. You’ll also appreciate our competitive rates – we only bill you for the services you need with no hidden extras. All wedding videography packages include the services of one of our award-winning filmers equipped with a pro HD camera, tripod, wireless and boom microphones and on-camera lighting. 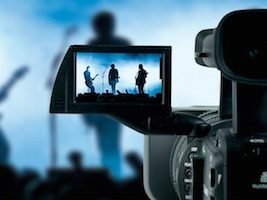 We can also arrange live video event streaming from your wedding on the internet, or create highlight clips for you to share online via Facebook or Twitter to friends or family who can’t make your big day. 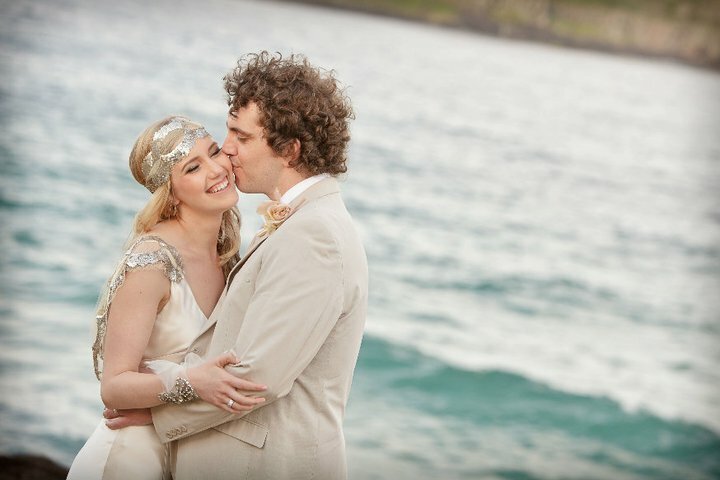 We cover weddings and wedding receptions on the Gold Coast, Brisbane, Sunshine Coast, Tweed Coast and Byron Bay, but are happy to travel on request. 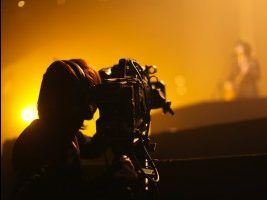 Second camera (and camera person) – $150.00 +GST per hour or $800 +GST per day (8 hrs). + All prices accurate as of 31/06/2018. 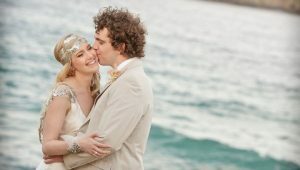 Package prices and inclusion are an indication only – for a custom quote contact Soul Arch Media. Questions? 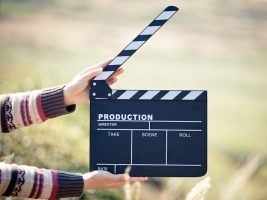 Contact us to discuss options for filming your big day!